For further information or to register your interest in our courses email seapowercentre@plymouth.ac.uk or scott.breckenridge@plymouth.ac.uk. The International Ship and Port-Facility Security (ISPS) Code specifies that the Port Facility Security Officer (PFSO) is responsible for the development, implementation, revision, and maintenance of the Port Facility Security Plan (PFSP). The PFSP outlines the required measures to prevent the unauthorised access of people, weapons and contraband into port, and provide for a safe and sterile working environment for international shipping operators. 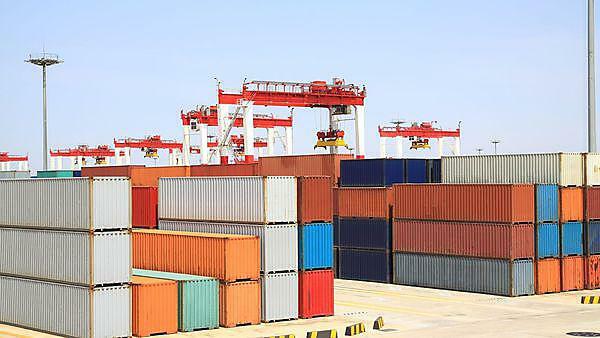 conduct port security assessments and threat analyses. The course is designed for any security officer with overall responsibility for port security under Department for Transport guidelines. Port Facility Security Officer (PFSO) delivered by a Department for Transport approved training provider. In-house training options also available, please call us for more information. This qualification must be undertaken over a minimum of three days. The course is designed for any security officer with the responsibility of overall port security with the Department for Transport guidelines. An end of course exam will assess students. Delivered on the University of Plymouth main campus.